August | 2015 | Eltham District Historical Society Inc.
Two long-term residents of the Nillumbik Shire met for the first time late in 2011, a meeting that later resulted in the commissioning and creation of a recently installed sculpture in the Eltham Cemetery. Michael Wilson, a recognised goldsmith, jeweller and sculptor has created this sculpture for Harold Mitchell AC, a patron of the arts, founder of the Mitchell Foundation and a successful businessman, who has also contributed his skills to many major cultural organisations. Unveiled on Wednesday 1 July 2015 it is the first of the Eltham Cemetery Trust’s Grand Estate Sculptures. Titled ‘A Currawong Takes Flight’ and constructed in Corten steel and bronze it recognises two of Eltham’s native species: the Red Box Eucalypt tree with its soft green scalloped shaped leaves and the Pied Currawong with its adept flight patterns and melodic chortle. As the purchaser of one of the Grand Estate Plots in the Cemetery, Harold Mitchell AC intended to commission an artist to design and make a contemporary sculpture. He subsequently commissioned Michael Wilson to create a piece that would reflect the unique environment and artistic heritage of Eltham. Plot No. 6 is located at the highest point of the fence-lined border between Montsalvat and the Cemetery. This is close to the last bronze sculpture by Matcham Skipper, titled ‘Young Man Awakening’, which was commissioned by the Eltham Cemetery Trust to celebrate the 150th Anniversary of the Cemetery, which was established in 1858. This sculpture is intended to express a sense of awakening to life as it depicts a rare and endangered Eltham Copper Butterfly as it lands on a youth’s hand. As Matcham Skipper was a mentor and early supporter of Michael Wilson’s developing artistic talents the creative connection between these two installations is most appropriate. Michael considered the Mitchell commission was an opportunity to create a very special work to reflect the beauty of the Eltham environment and the local community. 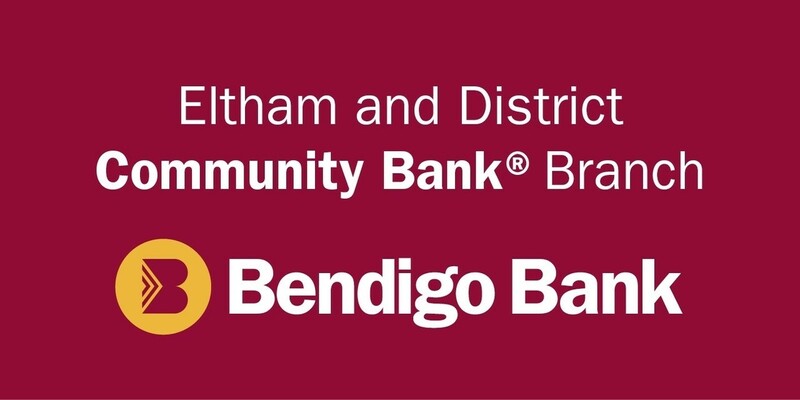 The Eltham Cemetery is a peaceful natural environment set in natural bushland adjoining Montsalvat and is the tranquil resting place for members of many well-known local families. Pioneering families represented include Shillinglaw, Brinkkotter, Bird, Carrucan, Sweeney, Hunniford, Knapman, Falkiner and Wallis. More contemporary names include Knox, Ford and Fabbro. Sir William Irvine, a former Premier and Chief Justice of Victoria is also buried there. 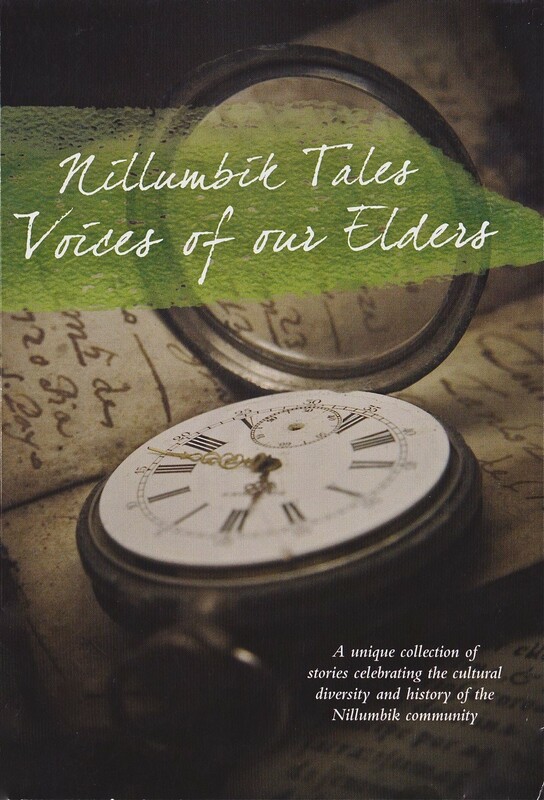 On 4th October 2014 Nillumbik Shire Council launched a publication titled ‘Nillumbik Tales – Voices of our Elders’, which is a collection of colourful and personal snapshots of our local community. In collating and publishing this historically important collection Nillumbik Shire Council has documented many aspects of our area and of the people who contributed to our community. The original print run of ‘Nillumbik Tales’ was sold out and there has been a reprint. We hope to have some copies available for sale at the meeting. For nearly 100 years the aqueduct that winds around the hills above Research township supplied water to Melbourne from the Watts River near Healesville and later the Maroondah Reservoir. It was commissioned in 1891 and was replaced by large pipes in the 1980s. The unused channel remains largely intact and the access track is now a walking and cycling path. up Ingrams Road and the return is through Research Park. Comments along the way will be largely based on Jim Allen’s study of the history of Research and our comprehensive aqueduct file. This free walk is open to the general public as well as Society members……… but numbers are limited.